Oh, my, who doesn’t like Afternoon Tea? 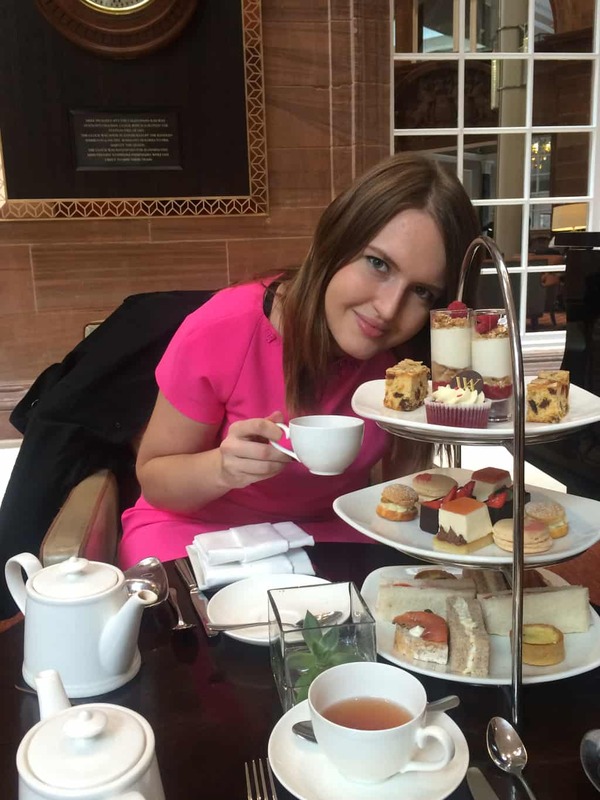 In this post, I wanted to share with you top-7 great afternoon teas in Edinburgh. First, of all, in case you’re not familiar with the term, Afternoon Tea – is tea ceremony (though you can replace your tea for a coffee or champagne) with plenty of sweet and savoury finger foods. You thing you can’t get full with finger food? Huh, believe me, you will. At the Afternoon Tea in the Signet Library in Edinburgh, I couldn’t even finish all the foods I was given. Why go to the Afternoon Tea ceremony? Well, why not? It’s a great way to spend time with your friends or family, enjoy tasty food and a nice environment. If you’re an Instagram addict just like me, you can take plenty of nice photos during you Afternoon Tea. Also, I think it’s just a nice way to meet the British culture of tea or relax after a tough morning full of sightseeing. How to choose a place for the Afternoon Tea? I know, choosing a good Afternoon tea can be sometimes very overwhelming. There are so many places and it’s hard to choose the best one (and to know what’s the best one and why it’s considered the best one). 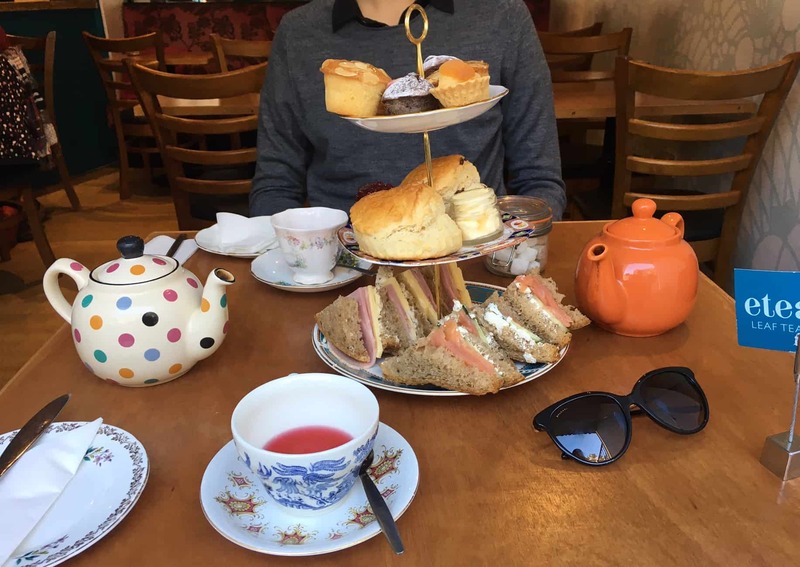 That’s why I wanted to help you and ease the choosing process of your Afternoon Tea in Edinburgh by creating this list of top 7 Afternoon Teas in Edinburgh. You can choose an option depending on your budget (because prices actually vary a lot) and location preference. 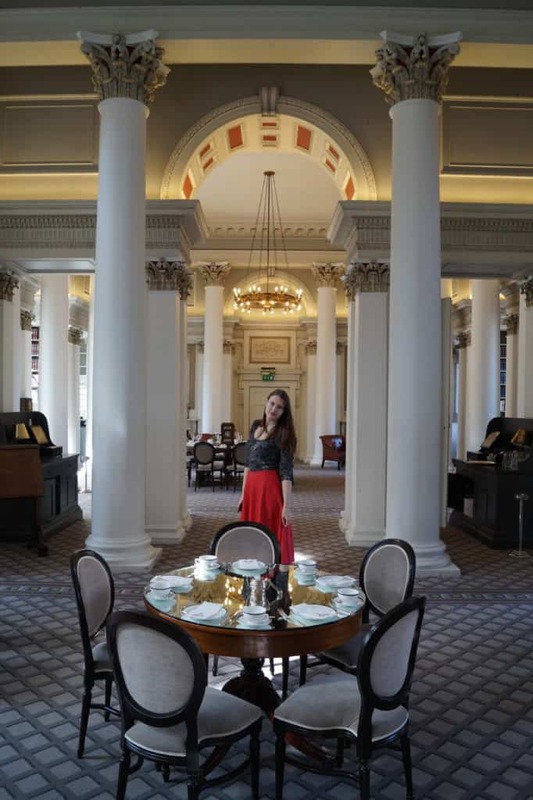 This is my absolutely favourite afternoon tea in Edinburgh because of two things: the incredible Signet private library and the tastiest pastries I’ve ever tried. The Colonnades at the Signet Library really take Afternoon tea to the next level. Everything from the service to the food was exceptional. Silver cutlery, trays and even teapots made the Afternoon Tea experience there unforgettable. For £30 per person, we had unlimited tea and coffee, an entree (soup), a dessert (sorbet) and 2 trays of delicious savoury finger food and sweet pastries (in the photos). However, there were also options with a cocktail or champagne. The Colonnades at the Signet Library doesn’t work every day, so you have to check the schedule in advance on their website and book your Afternoon Tea at least a week in advance (or even earlier). In my opinion, it’s the second best Afternoon Tea in Edinburgh. Maybe it’s not as impressive as the Colonnades at the Signet Library, but it’s definitely worth paying a visit. 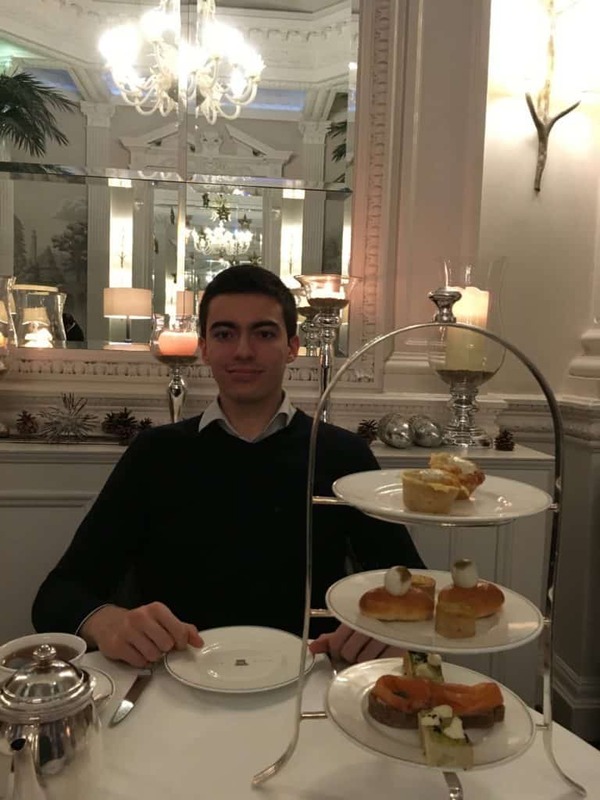 We visited the Afternoon Tea in Waldorf Astoria back in Summer 2015 and enjoyed it a lot. The food was nicely presented and the tea was really tasty. However, the room where we were wasn’t so impressive and we didn’t like the service at all. Since then, however, the service improved a lot (you know how it works if many customers complain about the service, the service improves, because another person gets hired). The prices for an Afternoon Tea in Waldorf Astoria start at £35 pp. One of the great afternoon teas in Edinburgh is served at Sheraton Hotel opposite the Usher Hall on Lothian Road. It’s not exceptional, but it’s very very good. In case all the other places above are full, you can try your luck in Sheraton One Square. Okay, all these 4 afternoon teas in Edinburgh were a bit pricey, so if you’re looking forward to attending something more down to the earth and cosy, eteaket is a great choice. You can find my review of eteaket Afternoon tea in this post, so here I’ll just tell you that it’s definitely worth visiting! And yes, their tea is the best! Printing Press is a centrally located restaurant in Edinburgh (George Street), which serves exceptional food (all day long) and good afternoon tea for £23 per person from 12 until 5 pm. I really loved the interior of the Printing Press – it’s definitely worth paying a visit. After a long morning of sightseeing in the palace of the Holyroodhouse, you can relax and have an Afternoon tea in their cafe for £19 per person. The Afternoon Tea there claims to be the most traditional British afternoon tea in Edinburgh. Looking for a place to stay in Edinburgh? Why not check my list of 10 best affordable hotels in Edinburgh! Or, alternatively, check all our posts about Edinburgh! Liked this post about best afternoon teas in Edinburgh? Save it for later or share it on Social Media!